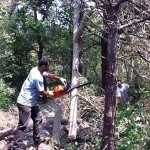 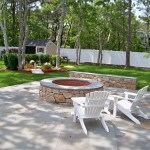 We provide maintenance services for all aspects of your outdoor spaces. 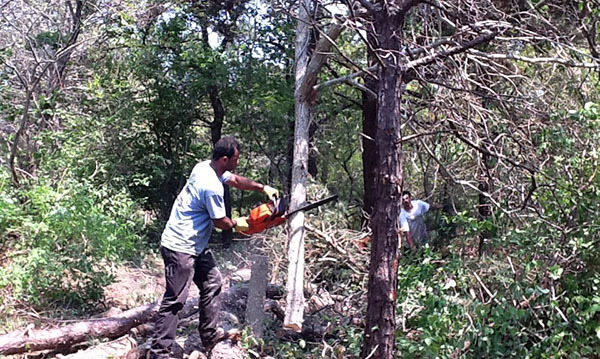 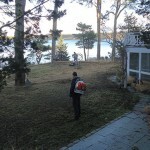 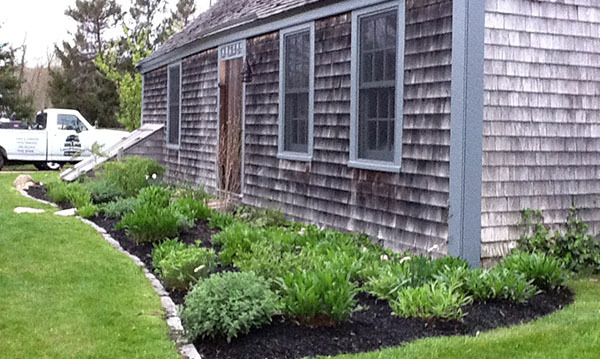 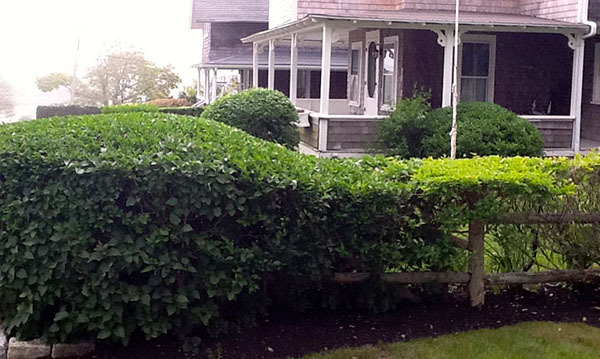 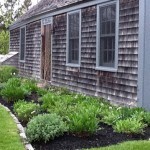 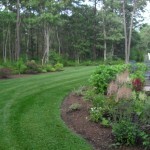 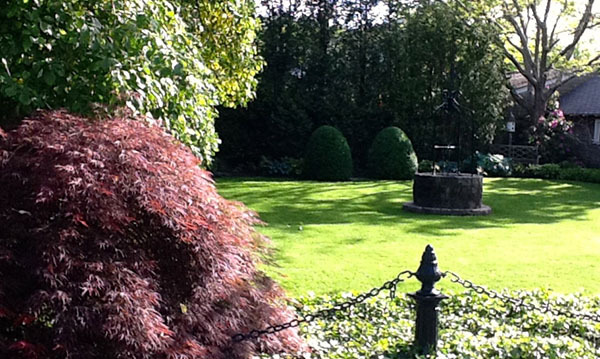 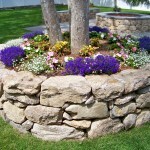 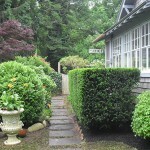 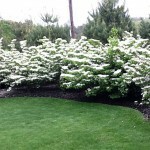 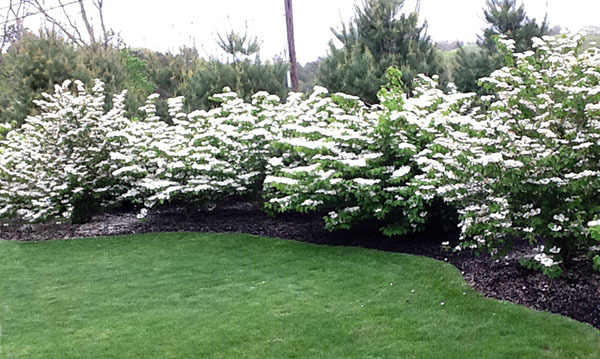 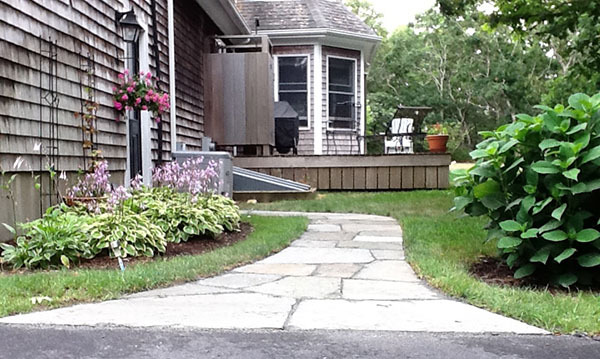 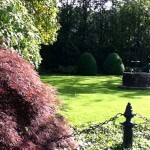 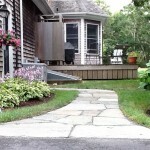 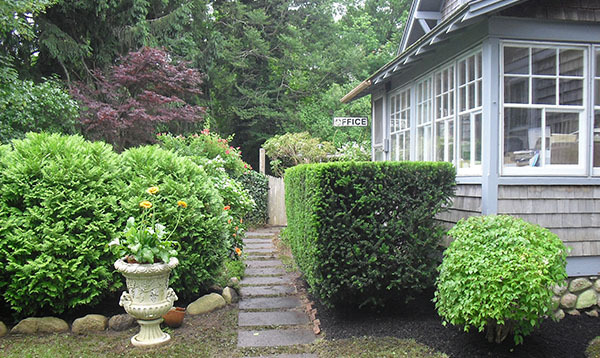 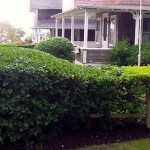 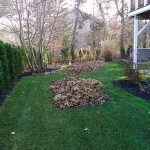 We work hard to create and maintain a beautiful landscape at your home. 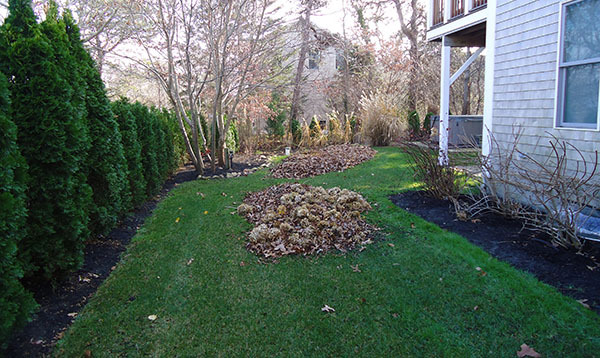 Let us care for your grounds so you can relax with the confidence that your landscape is being given the best care available. 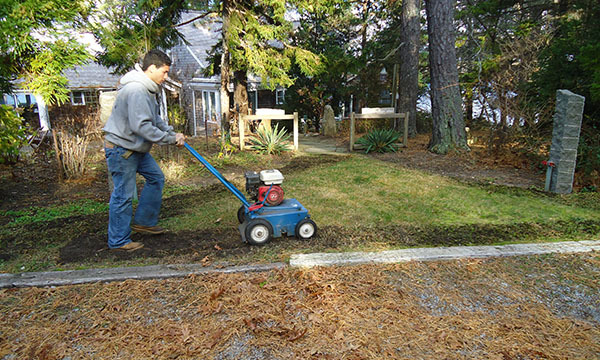 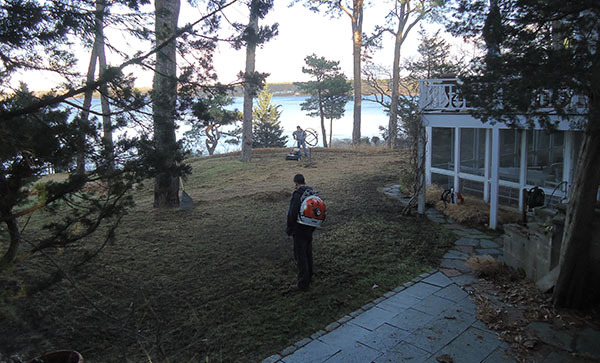 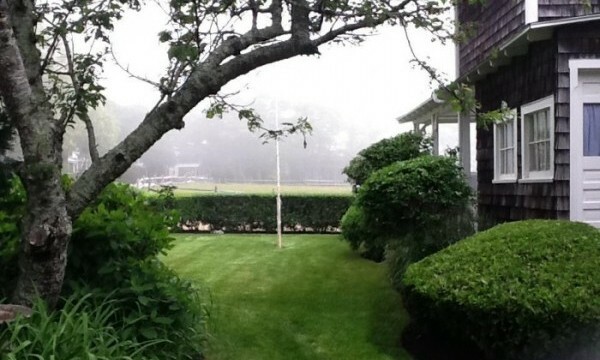 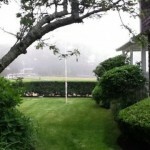 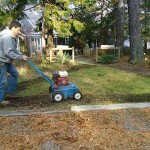 Lawn Care – Lawn mowing, Weeds, Trimming, Edging, Fertilizing, Thatching, Brown spots and more.